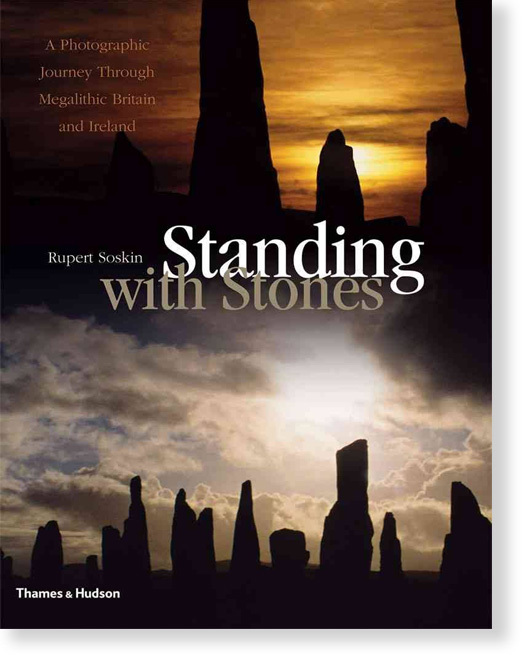 An enthusiast’s guide to many of the lesser known megalithic sites of the UK and Ireland. Photographed during the making of the film, the book is divided into regions, and each site featured is given its Ordnance Survey grid reference to make life easier for the stone-hunters. Some, like Stonehenge and Newgrange, are well known and often visited, but many, such as Fernworthy and Bleasdale, are remote and barely known.